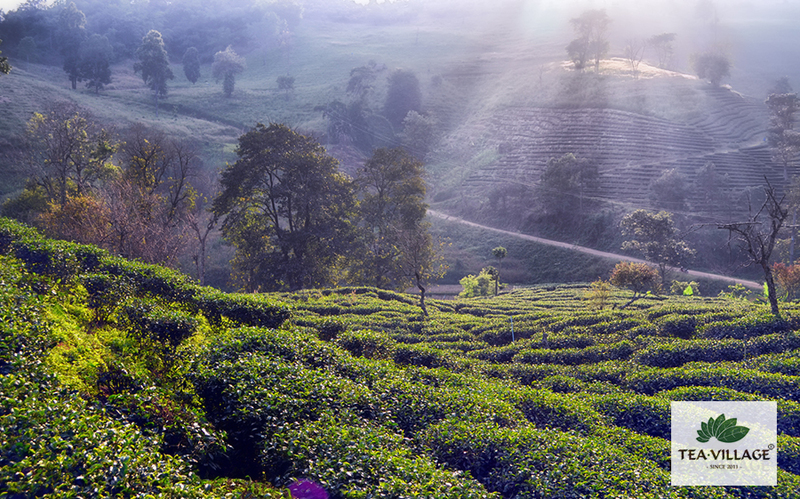 Since 2011, we sell selected teas from Thailand. In 2019, we moved our main warehouse to Chiang Mai and are now pleased to offer our product to locals and visitors of this wonderful city. To buy tea in Chiang Mai, you just need to leave an order in our online tea shop and the courier will deliver it within 1-2 days. You can order tea to a hotel, condo or house, and pay upon delivery. In addition to retail, we also do wholesale. If you need high-quality Thai tea in bulk, be sure to email us at tea-village@hotmail.com or at @Line @teavillage. If you need something more than main assortments presented on our website, we can find tea on request.